TaxAssist Accountants Newbury Park provides a wide range of accountancy services including tax returns, annual accounts, payroll and bookkeeping. 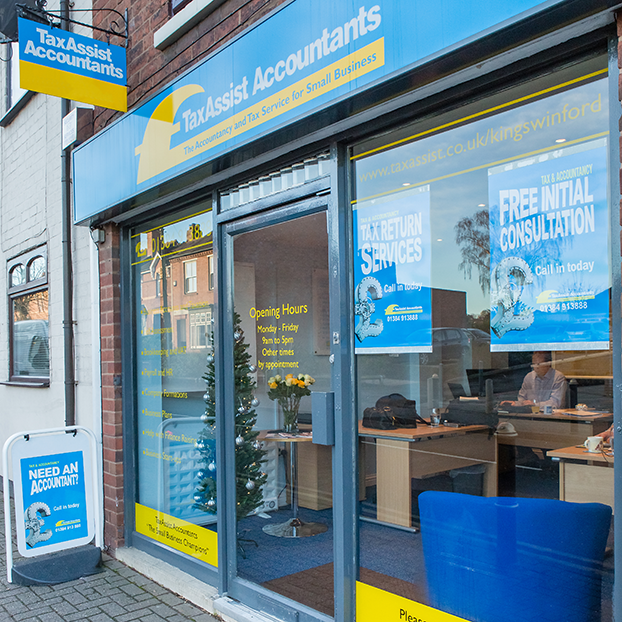 TaxAssist Accountants in Newbury Park are a part of the largest network of accountants who offer a wealth of experience and expertise to over 70,000 small businesses right across the UK. We help a diverse range of small businesses including start-ups, sole traders, limited companies and landlords who operate in many industries. Zubair operates TaxAssist Accountants, Newbury Park and offers jargon-free advice delivered alongside a professional service. You will benefit from core accountancy services plus other additional services to help you build your business and gain good contacts locally. 1) Personal Service - Free initial Consultation and thereafter ongoing advice and telephone meetings included within our Fixed Price agreed in advance. TaxAssist Accountants, Newbury Park can be found within Zamms Properties, Opposite Kumon centre. There is free on-street parking along Aldborough Road South.